The Chinese government has banned George Orwell’s dystopian satirical novella Animal Farm and the letter ‘N’ in a wide-ranging online censorship crackdown. With Russia obsession dominating almost every domestic media headline these days, Americans are woefully ignorant regarding the explicit intentions the Chinese government has for the world. 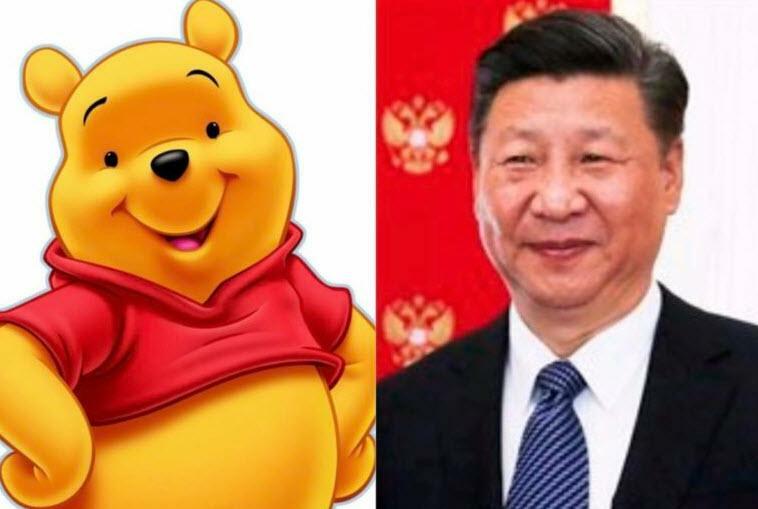 And as The Independent reports, experts believe the increased levels of suppression - which come just days after the Chinese Communist Party announced presidential term limits would be abolished - are a sign Xi Jinping hopes to become a dictator for life. It was not immediately obvious why the ostensibly harmless letter ‘N’ had been banned, but some speculated it may either be being used or interpreted as a sign of dissent. 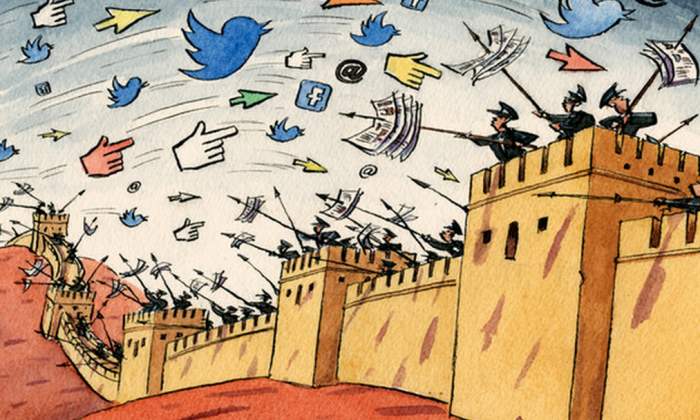 This censorship is fortified by the Great Firewall of China - a term which refers to the combined force of technological and legislative measures which tightly control the internet on the mainland.